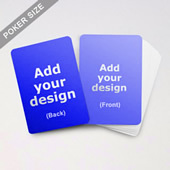 Custom back playing cards with a 5 mm black border around the card edge to print your own photos and design onto. 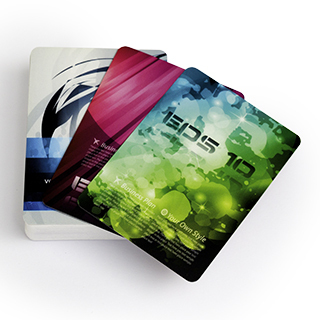 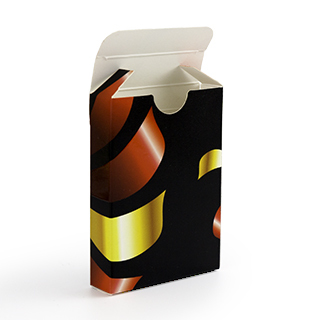 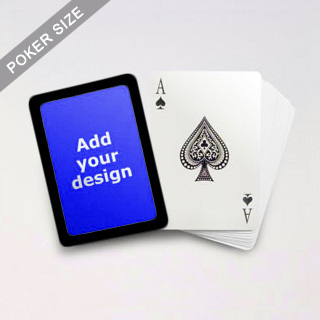 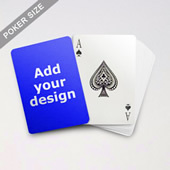 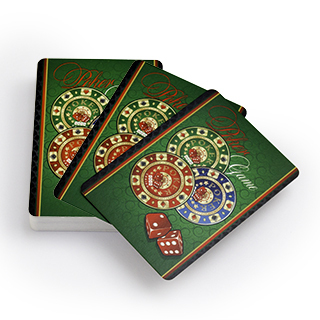 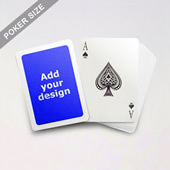 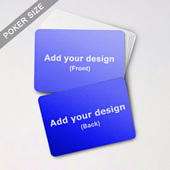 Comes in standard poker size and you are able to customize the backs of your cards with a logo or any images and text. 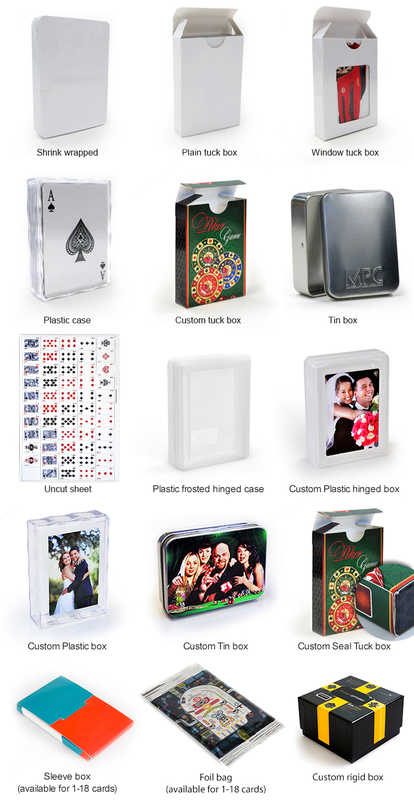 Can be individually personalized.